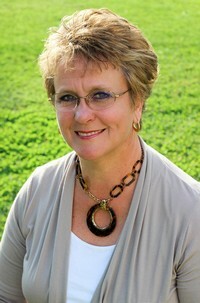 Teresa Hash Dobbins has worked in the court system for over 14 years. She was elected Circuit Court Clerk for Powhatan County in February 2014. Her previous experience in the court system began in 2001 in the Powhatan County Combined Court as the principal court clerk in the Juvenile and Domestic Relations Court. She worked for 6 years in the Powhatan Circuit Court for William E Maxey, Jr., where she was the principal court clerk and assistant probate clerk. Prior to being elected as Clerk, she worked in Chesterfield County Circuit Court as a principal criminal court clerk. She is the first Clerk to have completed the Institute for Court Management’s Certified Court Administrator Program and the VCCA’s Career Development Program requirements. Elected Clerk in a special election February 2014.